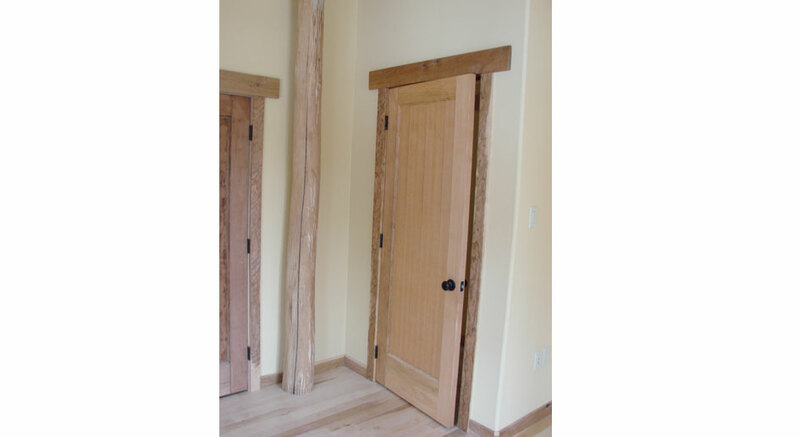 We offer custom solid wood doors, built-ins and trim – all from your reclaimed lumber or sustainably harvested wood. 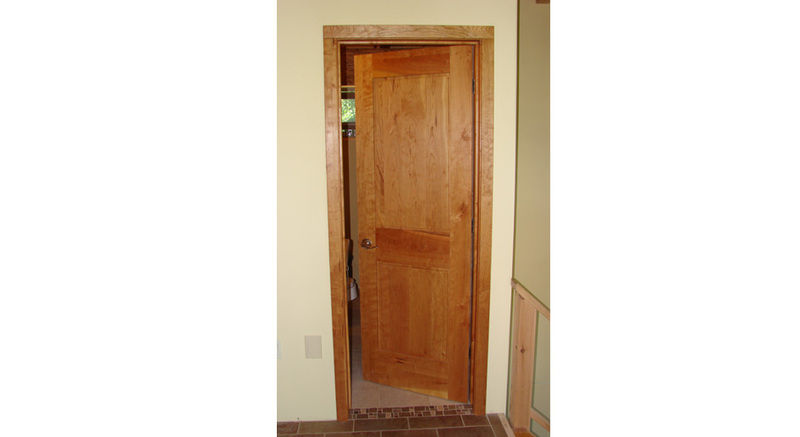 Evolve proudly carries its own private line of locally milled and hand-crafted solid, certified sustainably harvested wood doors, built-ins, crown-moldings and trim. 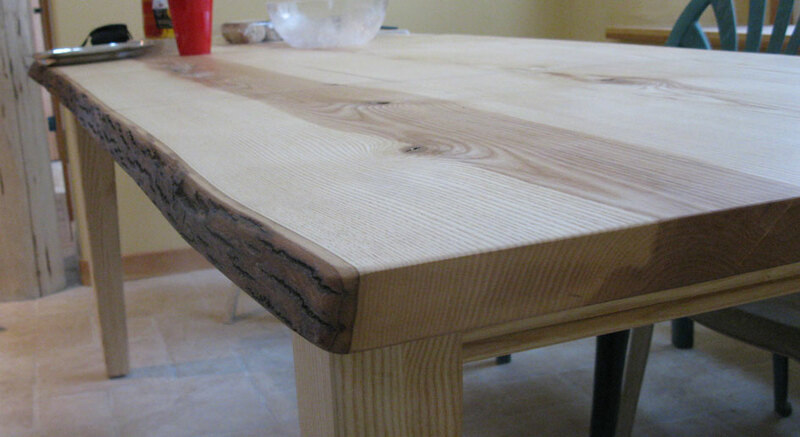 We can offer these products in reclaimed wood, locally-sourced certified sustainable lumber – or even have them made from your own trees. When expertly finished with our own natural oils, the character, richness and craft evident in their form will add immeasurably to the visual impact of your project. 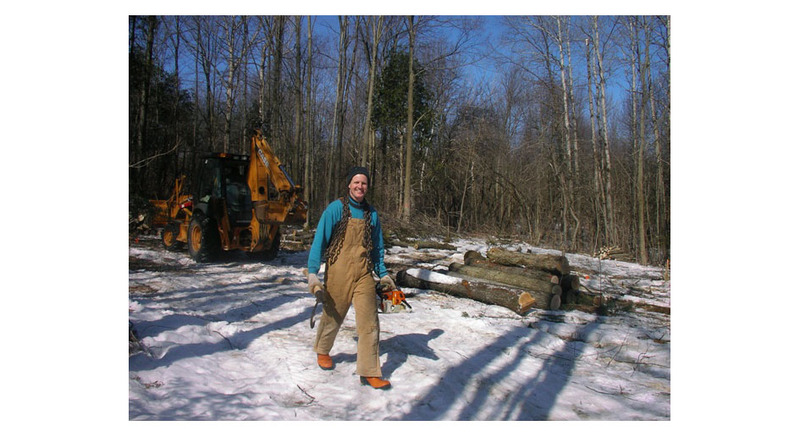 And because of our strong working relationship with these family owned mill work operations, we can provide this to you at a cost frequently below that of conventional materials from big box stores and their unknown sources. Your unique project may have unique needs. 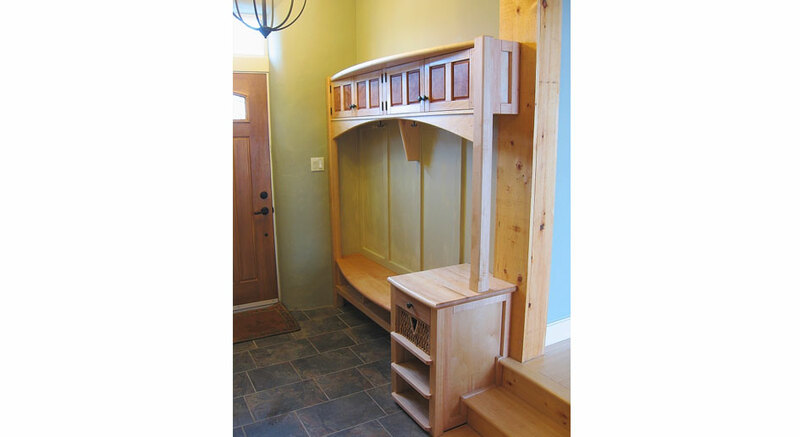 From custom, sustainably harvested wood stairs, window benches, entertainment units, bookshelves, and more – our talented artisans can design and build to suit all styles. 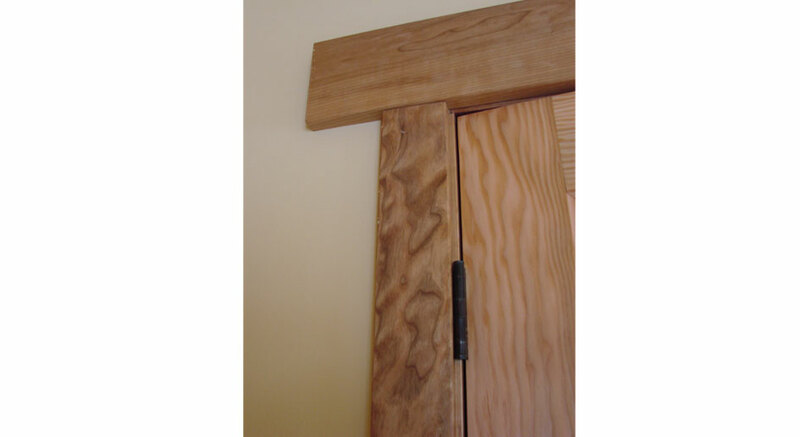 Need a match to the original profile of trim on your older home? We can do that as well, with remarkable precision. 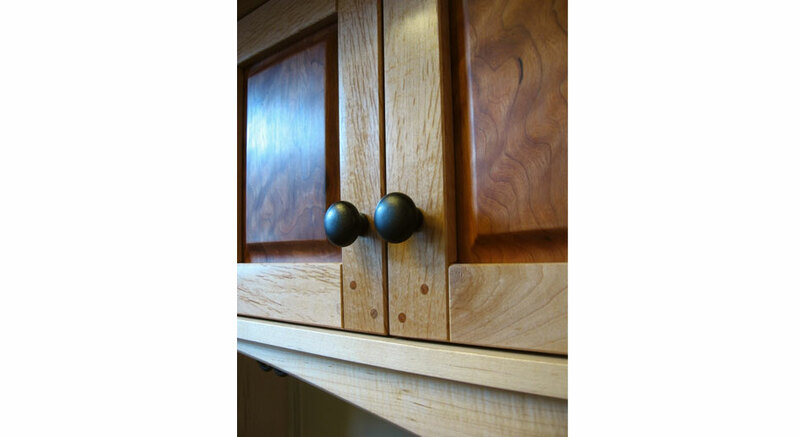 Even complete custom kitchen and bath cabinets, replete with the most modern and convenient accessories, yet using locally-felled wood or reclaimed materials and eco-friendly finishes, are all possible through the skilled craftspeople at Evolve Builders Group.